Every day is a Giving Challenge! We’re so proud to be a charter member of TheGivingPartner.com and we’re poised to participate this year in The Giving Challenge. It’s an honor to have our non-profit mission, accomplishments and plans vetted by them, and hope that you can join us in this year’s Giving Challenge. Read our profile on The Giving Partner. The Giving Challenge provides community-wide recognition for over 300 local non-profits and is promoting the 36 Hour Giving Challenge taking place Tuesday, March 5th at 7 AM through Wednesday, March 6th at 7 PM. 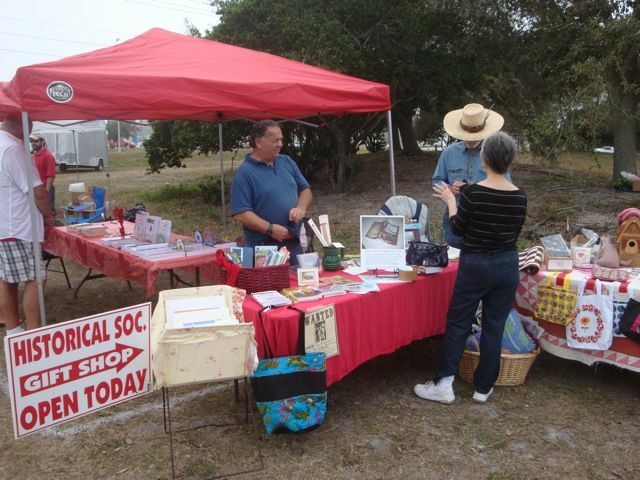 So why would you choose the Historical Society of Sarasota County as the recipient of your generosity? The HSOSC operates and maintains the Bidwell-Wood House which was built in 1882 and is the oldest remaining residence in Sarasota. We also maintain the Crocker Memorial Church which was built in 1901. These are located on our campus in Pioneer Park just north of downtown Sarasota and are open to the public. Simply keeping these Sarasota County treasures safe from the weather and time costs $40,000 a year. We maintain these buildings not as relics of the past, but as living examples of what they have always been: community gathering places. This is adaptive reuse for the 21st century. Preserve: The historic wooden roof on the House is in constant need of weatherproofing repair or replacement. Other historic upkeep tasks are a constant financial challenge in smaller ways. and Protect: We want to develop further our accessibility issues. We are seeking legal permission and funds to provide hand rails on the Church’s front steps, and to upgrade the lighting for safety issues. and Polish: We wish to continue and grow our ongoing programs such as the Oral History video archive, the native plantings for public edification, and educational programs ranging from Classes on the Back Porch to Conversations at The Crocker. So far this season, over 400 people have enjoyed the Conversations at The Crocker (for the March topic, click here), many more attended last weekend’s Civil War in Song & Stories, and groups have toured the House and Church almost non-stop! 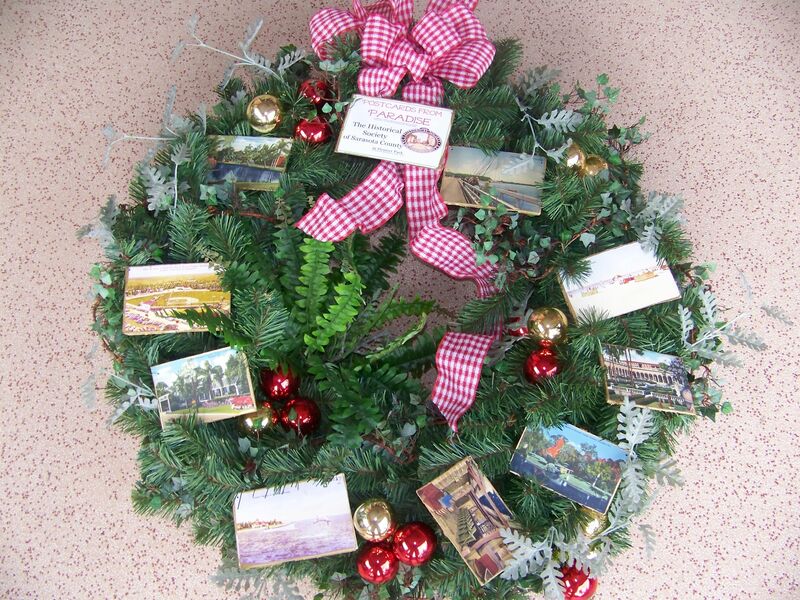 The Historical Society’s holiday wreath at Sarasota Square amused people with its vintage postcard reproductions while raising our visibility and the extravaganza Designer Tag Sale involved scores of donors, volunteers, and workers in November. We’ve hosted a tea in the Crocker Memorial Church, reached out into the commu nity (almost 70 people heard about the Historical Society when “Bertha Palmer” visited their community in February) and we’re preserving local history with the Oral History Project, which has produced videos on local legends Art Ferguson, Marty Hartman, Diane Esthus, Louann Palmer, Robert Parker, Pete Esthus, Harriet Burns Stieff and Sue Blue. The volunteers on this project are enthusiastic and looking to widen their search, but funds are needed to produce these. 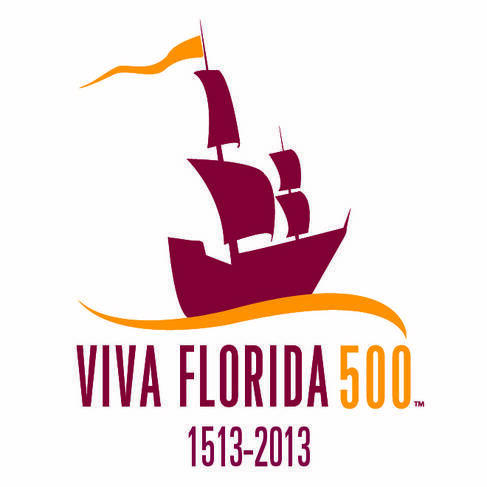 We are a proud participant in the Viva Florida 500 celebration, a state-wide promotion of our cultural diversity and are participating in Great Nonprofits, where you can read reviews of nonprofit groups across the country. Our Classes on the Back Porch program is a yearly offering of fun education on everything from writing your memoirs to watercolor to native plantings (see this season’s offerings) and functions not only as an educational opportunity, but a fun way to get to know your neighbors. In addition, our Gift Shop, known for its focus on local artisans and authors, is becoming a destination shop for the community. 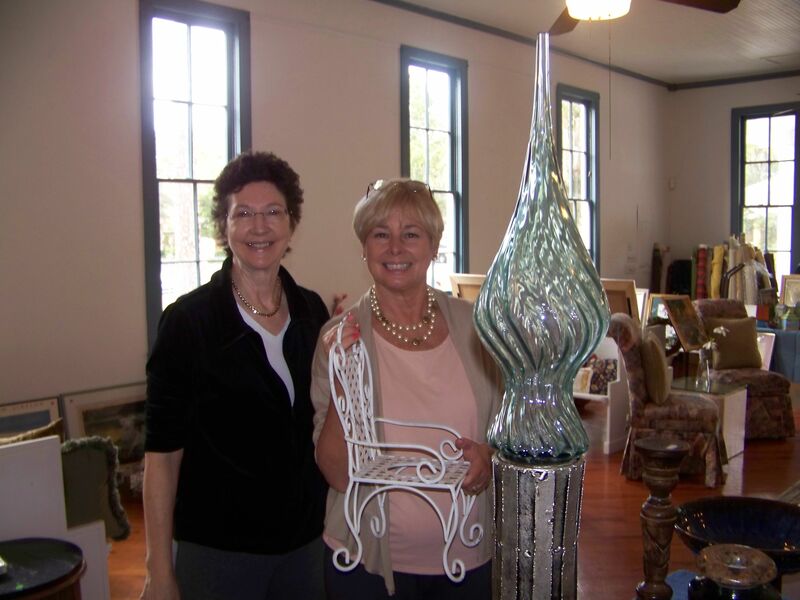 The Gift Shop volunteers are renowned for “taking the Shop on the road” to places such as the Phillippi Farmhouse Market and the Sun Circle event, but again, funds are needed to widen the Shop’s appeal and presentation of memorable home items and books. 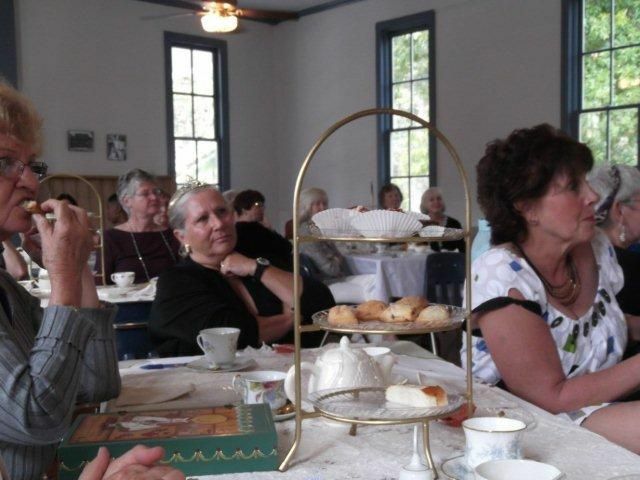 Our historic buildings have hosted weddings, book clubs, musical ensembles, prom-dress giveaways, christenings, craft shows and history fairs, historic gatherings and family reunions. They are very much a part of the fabric of our community, and play an important part in drawing all of us into the appreciation of all that our county has to offer both long-time residents and newly-arrived fellow citizens. We’re thrilled to be part of the Giving Challenge, but we also understand that not all our supporters are keen on using online donation sites. If you would rather not use your credit card online for the Giving Challenge or if you will be unavailable during the window of time above, please call Linda Garcia, our Site Manager at 941-364-9076 on Monday, Tuesday, or Wednesday from 10 to 2 or email her anytime night or day at hsosc@yahoo.com and she will help you donate in a manner that you feel comfortable with. Rather simply drop a check in the mail? Lovely! Our address is 1260 12th St., Sarasota 34236. Thank you for your support of the Historical Society of Sarasota County!